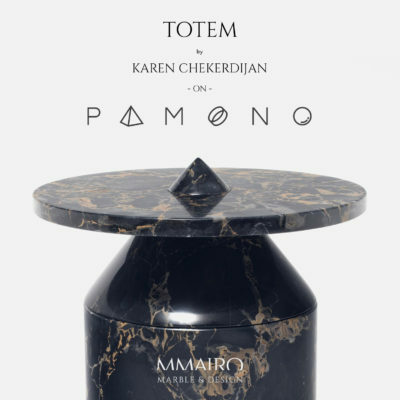 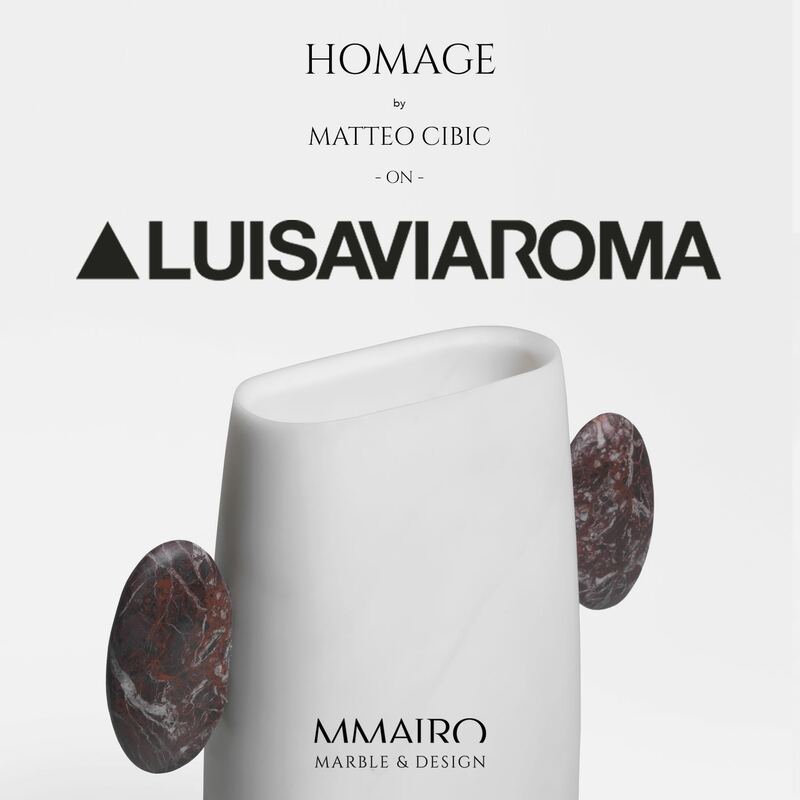 MMairo will introduce their third collection from 9th to 14th April, during Milano Design Week: vases, lights, tables and furnishing accessories are the modern-day objects that have forgotten myth and heroism to become ours once more. 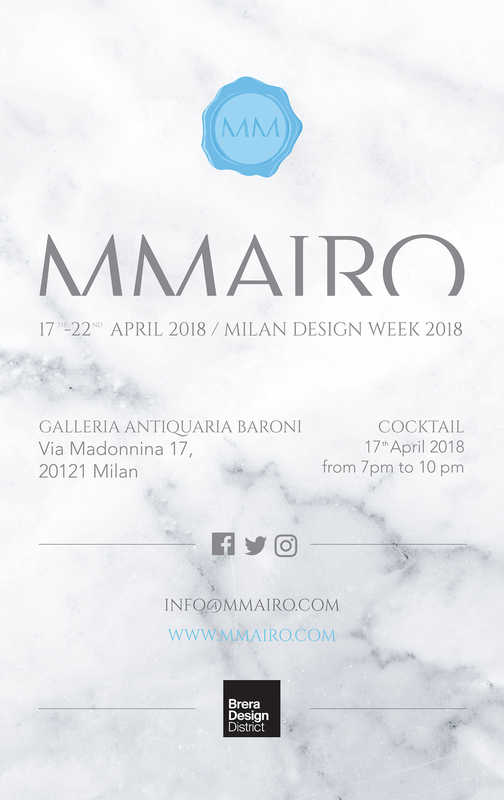 From the 17 to the 22 of April 2018 in occasion of the Milan Design Week, MMairo introduces its second collection in the Baroni Gallery of via Madonnina (Brera): form and irony, function and elegance, with new pieces by Matteo Cibic, Ivan Colominas and Michele Chiossi. 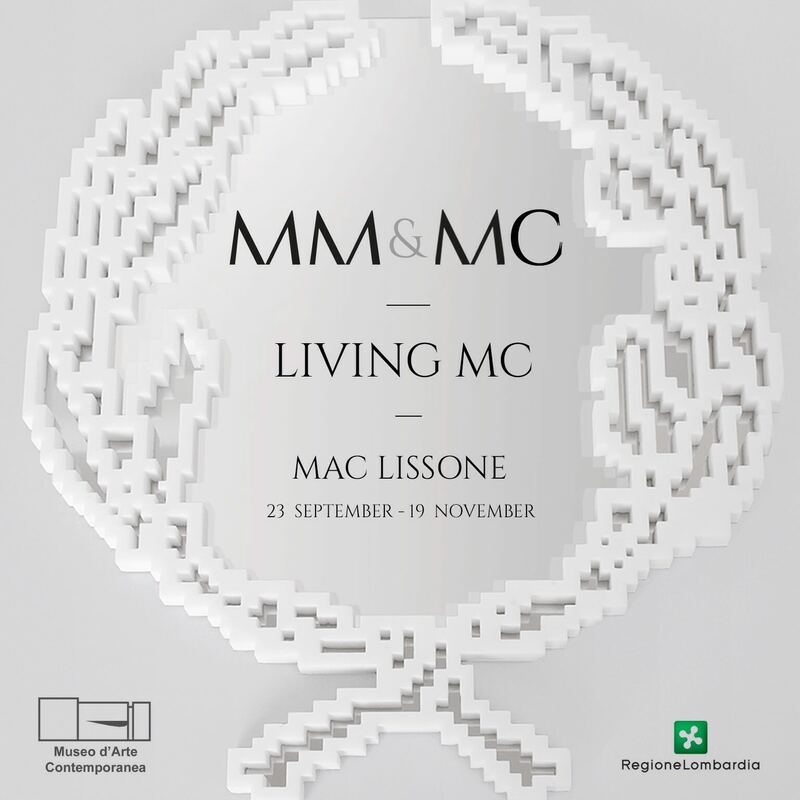 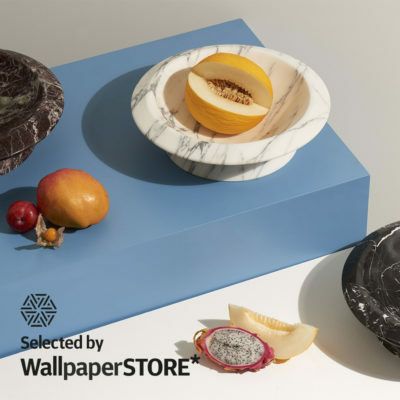 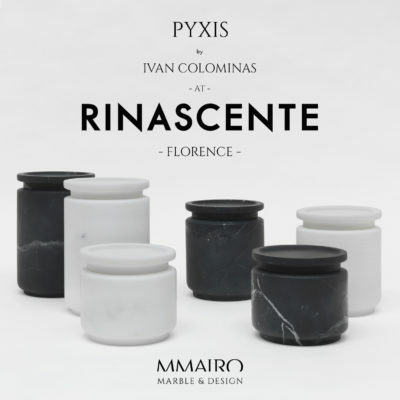 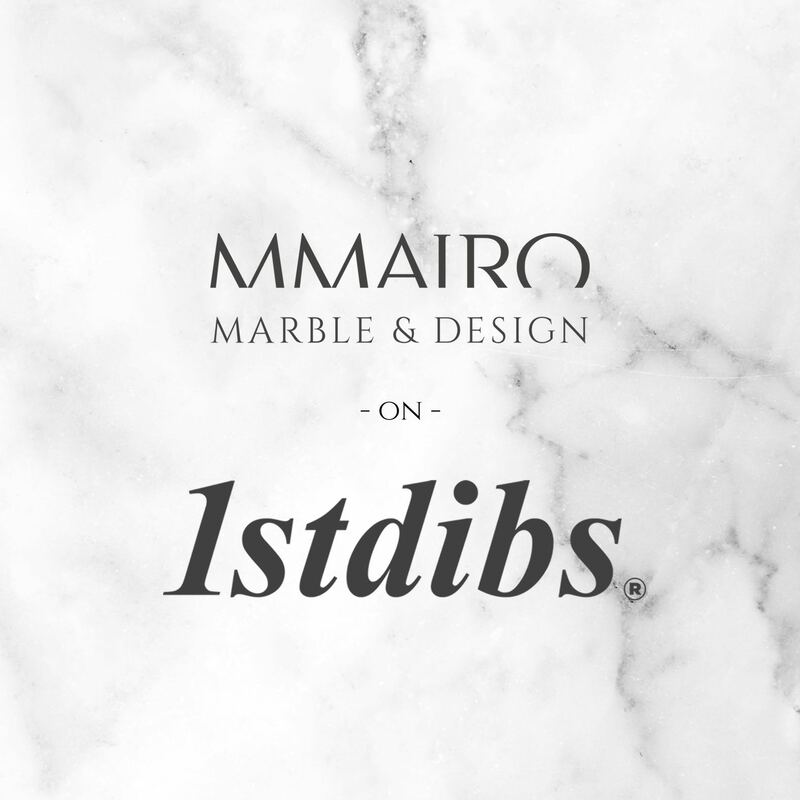 Born in 2016 with the dream of the unique piece MMairo has choosen the marble, a unique, fine, never the same and dreamlike material, to shape it in objects for the Dining and Living room. 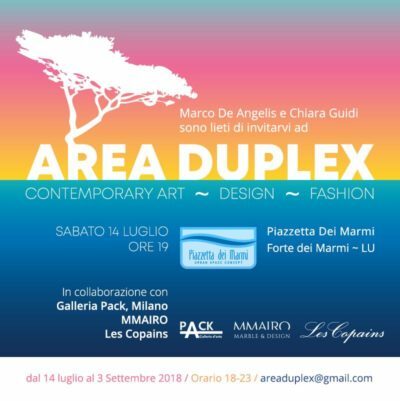 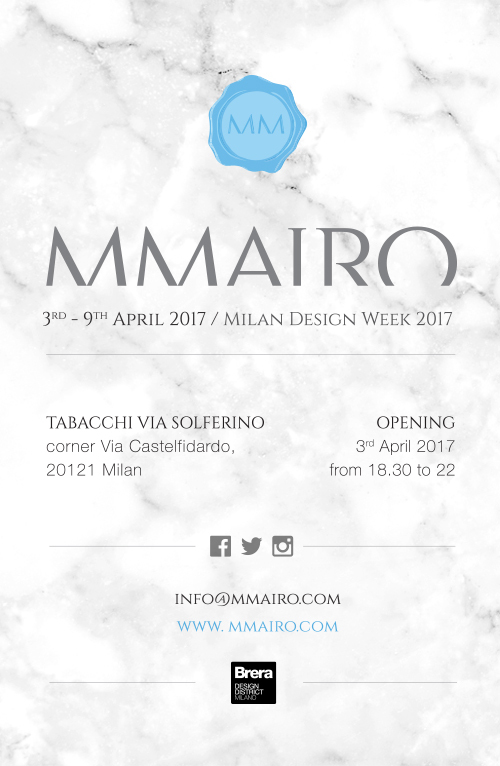 MMAIRO AT THE DESIGN WEEK 2017, From the 3rd to the 9th of April! 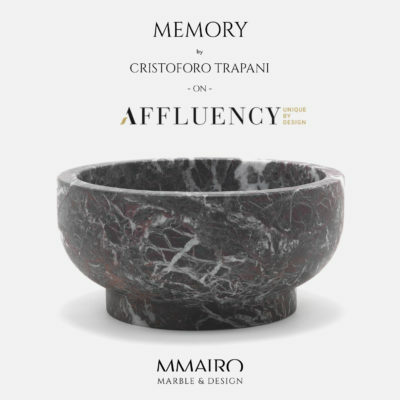 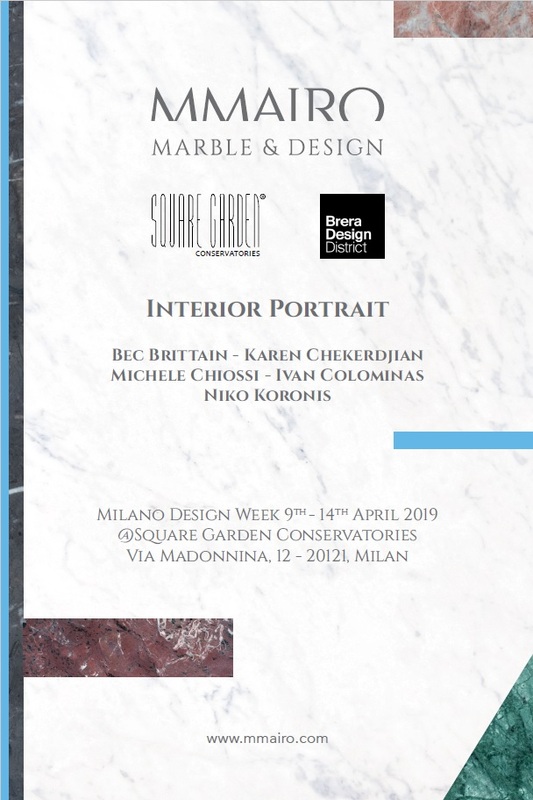 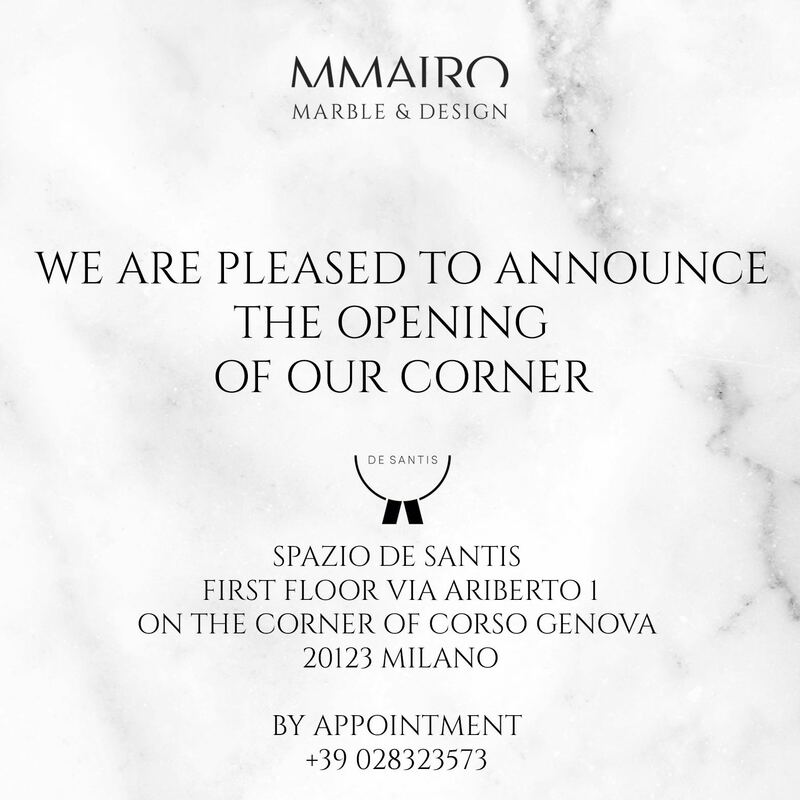 From the 3rd to the 9th of April 2017 in occasion of the Milan Design Week, the marble becomes once again the protagonist: Mmairo unveils it’s first collection, between art and furniture, in the tabacchi of via solferino, at the corner with Via Castelfidardo. 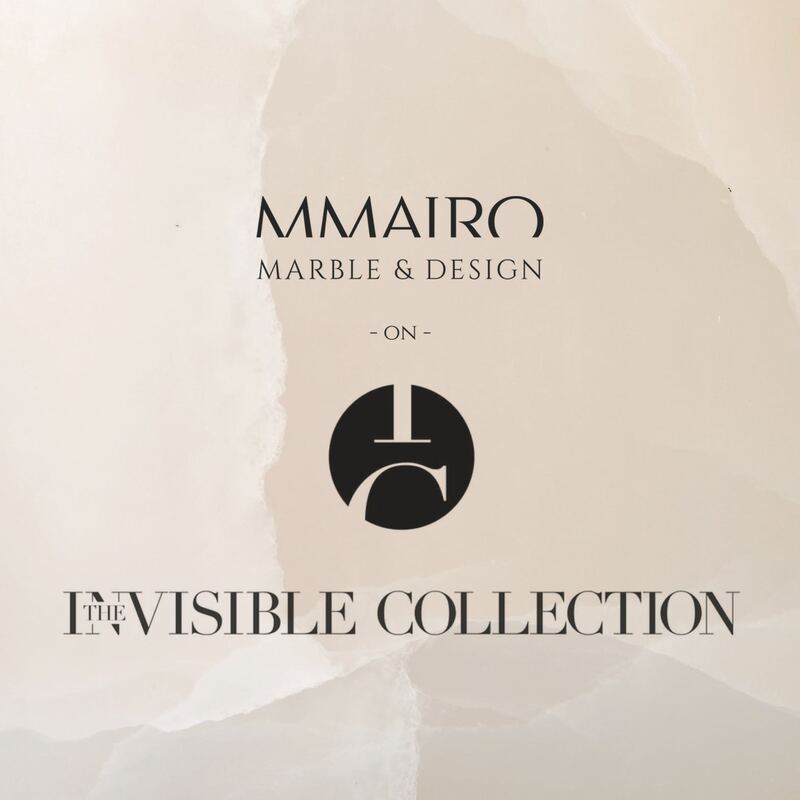 Born in 2016 with the dream of the unique piece Mmairo has choosen the marble, a unique, fine, never the same and dreamlike material, to shape it in objects for the Dining and Living room.